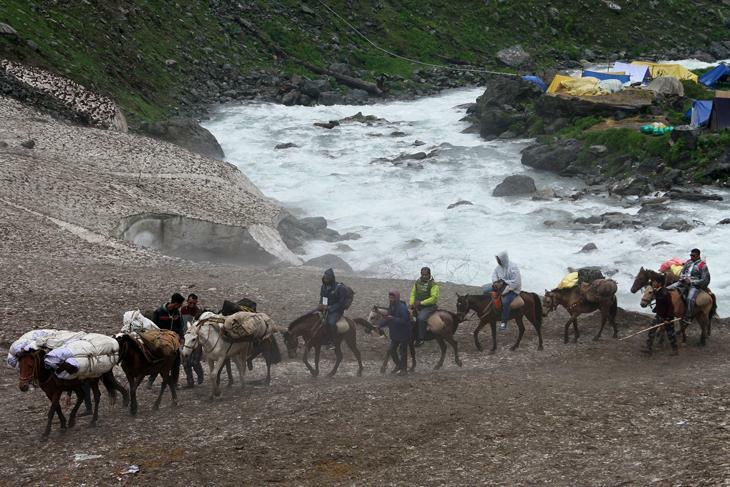 On 29 July, thousands of Hindu pilgrims started their trek at dawn from Chandanwari after spending night at the base came Nunwan in Pahalgam in Kashmir for the annual Amarnath Yatra. 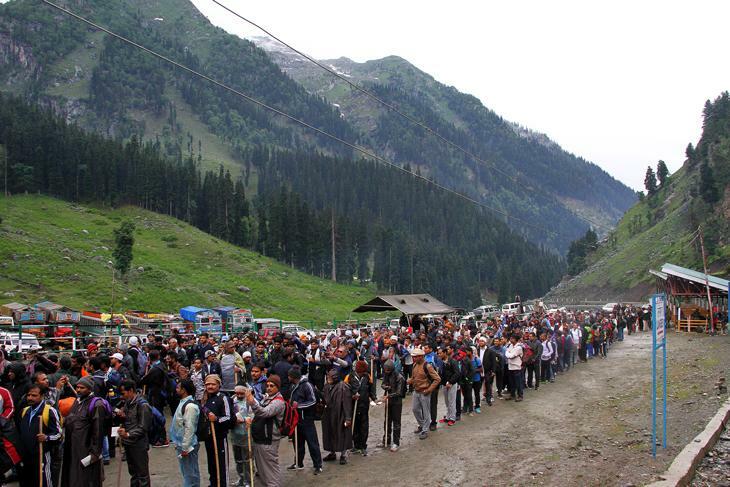 Almost a lakh of people have registered for the Amarnath Yatra this year. 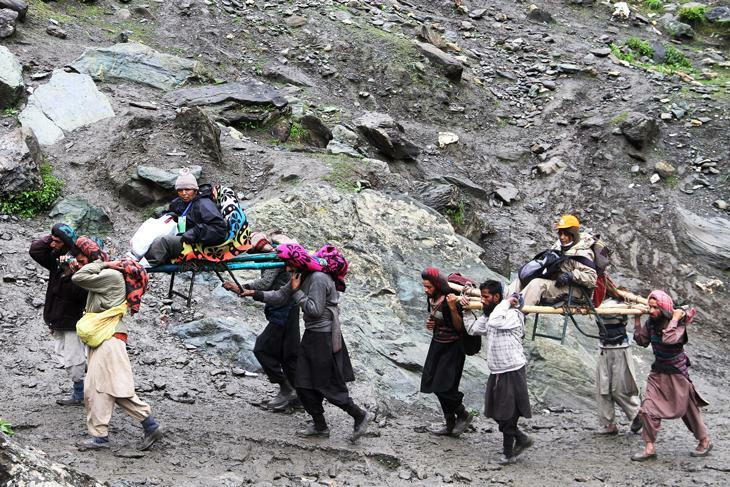 While helicopter services are quite popular among yatris, thousands of them still trek to the holy site. 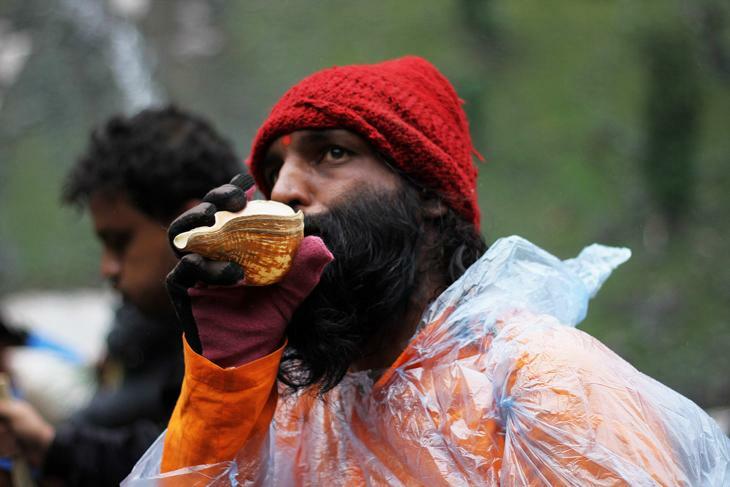 In 2016, a total of 2.20 lakh pilgrims offered prayers at the shrine which is located in the Himalayas at an altitude of 12,756 feet and a distance of about 141 kms from Srinagar. 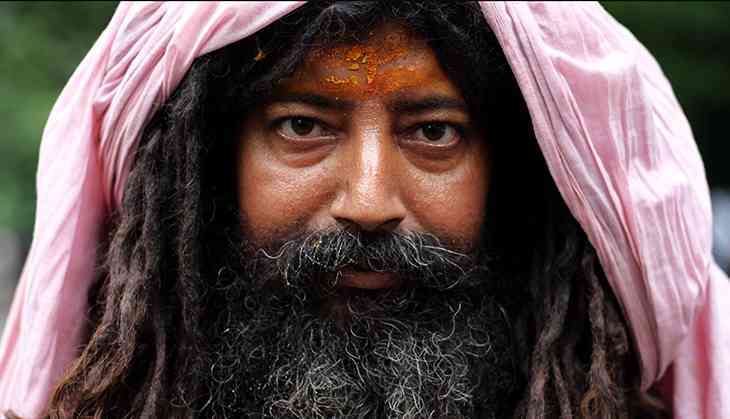 This year, the yatra will last for 40 days, shorter by eight days from last year. This year, the yatra began with high-security arrangements in light of the recent brutal protest in Kashmir and the killing of Hizb-ul Mujahideen commander Burhan Wani last year. 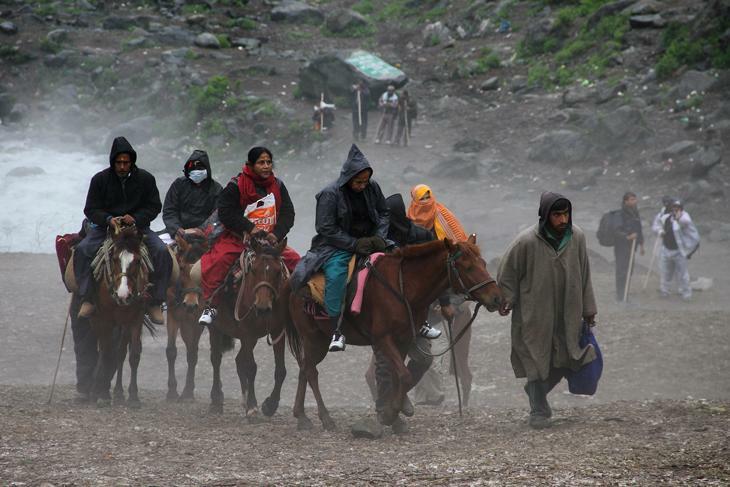 Most of the devotees travel by foot, however, ponies and horses are available from Chandanwari to Amarnath cave.